Know how to make your Windows computer / laptop run faster. Today we have some of the best Tips and tricks to make the Windows 10, 7, 8, Win 8.1, XP and Vista PC faster. 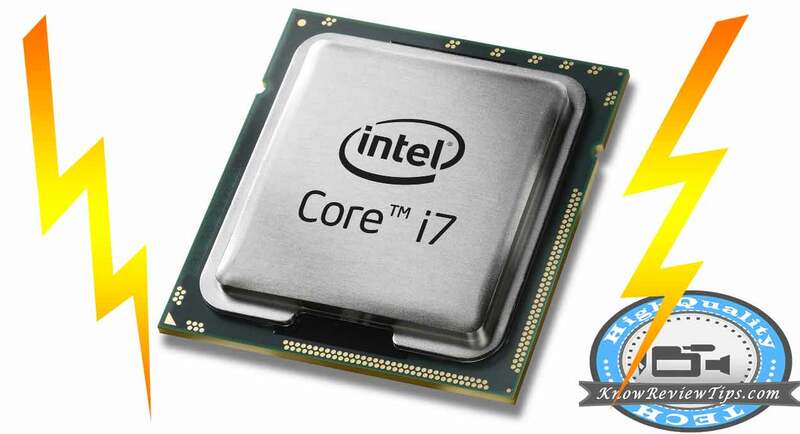 To speed up and optimize the Intel or AMD PC mainly there are two different ways: by upgrading Hardware or by optimizing the software. In this tips and tricks tutorial, we are going to implement both the ways. All the below solutions to optimize the computer will work for all Windows OS including, Windows 10, 7, 8, Win 8.1, XP and Vista. No matter whether you have an AMD or Intel core i processor the below optimizations tips will work on both. Why my WINDOWS Computer is slow? Install a good GPU, it will a boost the gaming and overall graphics rendering. By installing the Graphics Processors, we can add multiple displays. There will be boost in fps (frames per seconds) while playing games and videos. There are many Programs and services which on windows start. This makes the windows loading slowly hence, increases the windows load time. By default, there are many apps which automatically load up / launch on the Windows Startup even when they are not required. So by disabling those Programs or items, we can make the Windows load faster. You can launch them manually when required after the Startup. 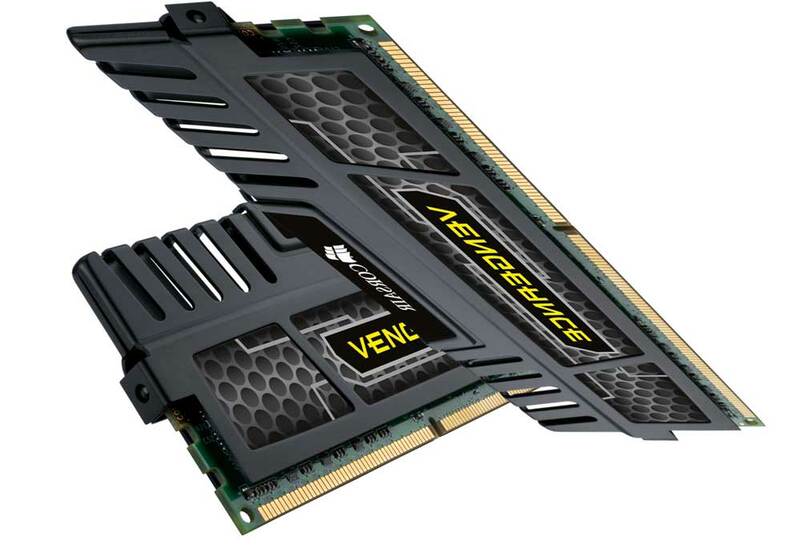 Buy and install SSD in the computer / laptop. Installing the Windows OS on SSD (Solid State Drive) will make the startup, loading of apps and games faster than the regular HDD. 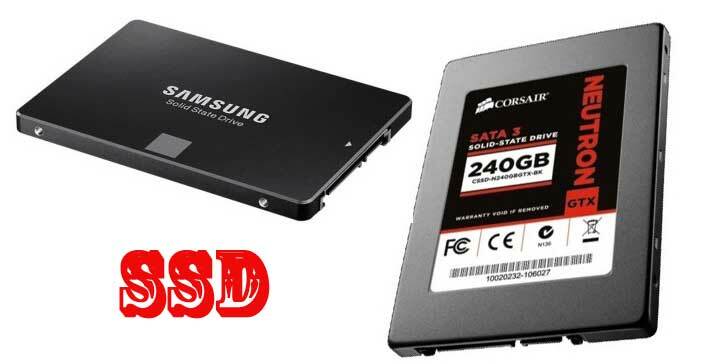 The SATA 3.1 Samsung EVO SSD offers 6X more data write and read speed than the 7200RPM / 5200 RPM hard drive. 250GB SSD will cost you about $120 or RS 8000. There are many services (visual appearance) in Windows OS which we don’t even use or need. By disabling these services, we can make the windows run faster, smoother and will improve the overall speed of the system. If you don’t like the new look then after Choosing “Best Performance” Choose from the List Choose “Smooth Edges of Screen Fonts” and “Use Visual Styles on Windows and Buttons” and Click on Apply then OK.
We all know, RAM is one of the most important memory after Cache and registers. When ever we open an application / program / game all the data of the program from HDD gets loaded into main memory. So, it is very important to have at least 4G of RAM, which is highly recommended by Microsoft. If Windows 10 is installed on HDD then Defragment the drive in which it is installed. Don’t do it if you have SSD, SSDs don’t require it. All programs require space to store their respective data on the Hard Disk, so make sure the Hard Disk is not Full or has less space remaining. In case you found the HDD to be full, delete the unnecessary data, movies, pictures, files etc. It is a great service, but it also affects the performance of the system and make the browsing of files in windows explorer slow. Know how to disable Windows search indexing service. Hard Drives and SSDs comes with different R/W speeds. Try to upgrade the HDD and SSD with high-speed ones. Change the “preferred Plans “Power Settings and set them to High Performance. To change Power Settings to “Control Panel” >> Power Options >> High Performance. The Viruses, Malware, Trojan etc. put the heavy impact on overall system performance by running unknown hidden processes in the background. Most of the Virus usually comes from the Internet and flash drives / pen drives. So install a good Antivirus program and run the complete scan. We also found that some antivirus programs also lead to slow down the computer system. As antiviruses keep watch on some computer activities, hence due to some bad software management they make the whole computer freeze. So install simple yet effective antivirus. Do it with caution, we are not responsible for any damage. Overclocking is what most to the advance user prefer to go with instead of upgrading the whole Computer setup. We can optimize the CPU base clock, which will lead to huge performance update. Make sure you have a good CPU Cooler like liquid Cooler. To overclock the CPU first you have to go to system BIOS and change the Base clock and CPU Ratio settings, also known as Multiplier. You can overclock both Intel and AMD APU CPU. With this, we come to end of tips and tricks to Optimize All Windows Operating System( Win 7, 8.1 , 8 , XP, Vista and Windows 10). If you have any suggestions, do let’s know in the comment section below.